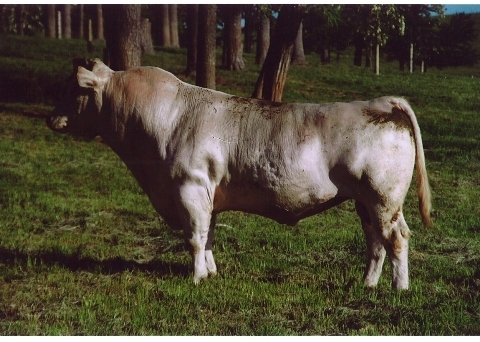 ASF/M Jack Frost 102 *x, a calving ease sire everywhere he has been used. TH Free. A son CF Trump *x out of a daugher of AKF Monopoly ET out of the Duchess Queen cow family.